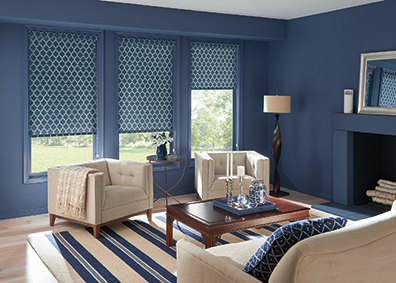 Buy the Custom Window Fashions of Your Dreams… and We Pay the Tax! The coming of spring always harkens renewal and beauty as winter wanes. Right now, you can bring vital, refreshing beauty into your home with gorgeous new custom window treatments at significant savings… and yes, WE’LL PAY THE TAX on everything you choose to purchase! We’ll bring great ideas and expertise in ALL window treatments styles and products to help you realize your dream window décor, and we’ll work together right in your home’s rooms to be certain every detail will be seen in room context, and in the light you want to allow in, or keep out of your home’s windows! 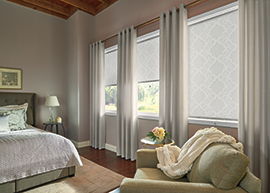 There is simply no better way to shop for something as important and valuable as custom window fashions are to you and family’s comfort and style. 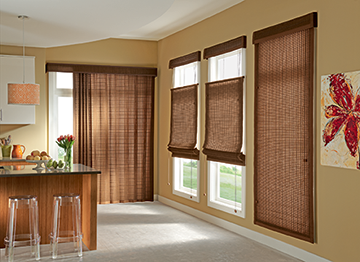 What’s more, we work within YOUR budget to find you the best and most appropriate window fashions for every specific use, and can supply great alternative products and brands to make your dollars go farther. We don’t just represent one manufacturer or designer line… we work to help you make the best choices for your home and your needs, and we want you to consider every option you care to for your home and family. Only then will you have truly “custom” window fashions tailored exclusively for you! We’re also right on top of all the latest home décor trends, new and innovative materials and product improvements, and can handle ANY size window, large and expansive or small and distinctive… even skylights and custom-made window shapes. We take the worry out of this important lifestyle purchase, and we’ll even make it fun for you! WE’LL PAY THE TAX on all you purchase from April 15 through May 31, 2018, so call now for your free at-home consultation, and we’ll get started!